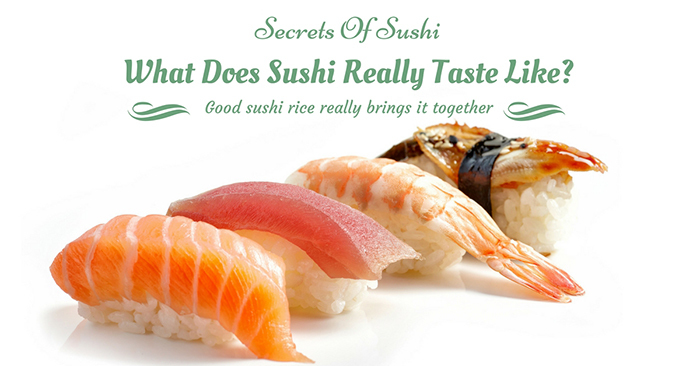 →Secrets Of Sushi: What Does Sushi Really Taste Like? 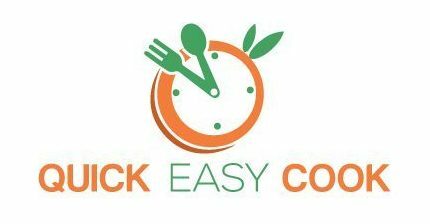 If you have never cook before, you may want to check out our cooking tips for beginners here. 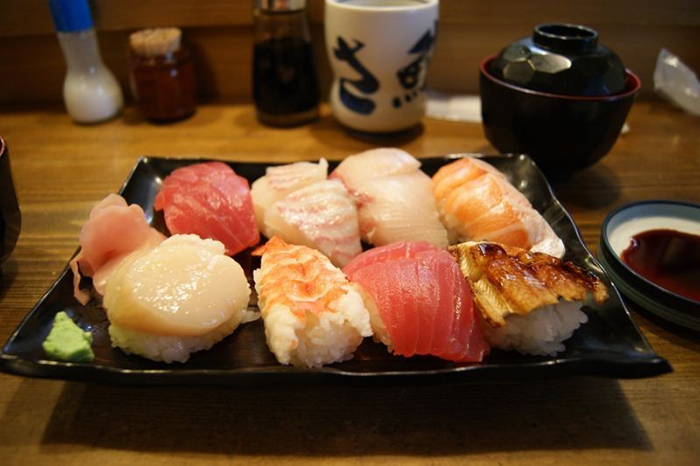 Sushi can be found basically anywhere in the world now but the authentic sushi can only be found in Japan since it is where it originated from. 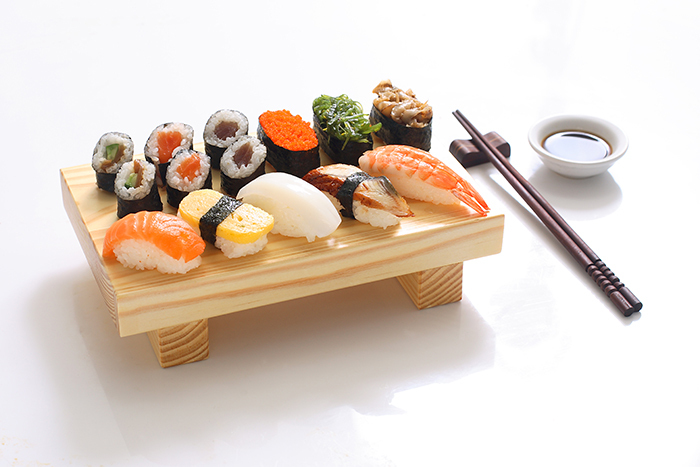 People may think it is actually a type of dish but sushi is actually a type of food preparation where the rice, vegetables, seafood or meat are combined. Sushi is also commonly mistaken as sashimi, which is also a Japanese dish but it is composed of thinly sliced raw meat or fish that can be served with or without rice. Like I have mentioned above, it originated from Japan. The well-known original type of sushi is called narezushi.It is basically a salted fish that is wrapped in fermented rice. 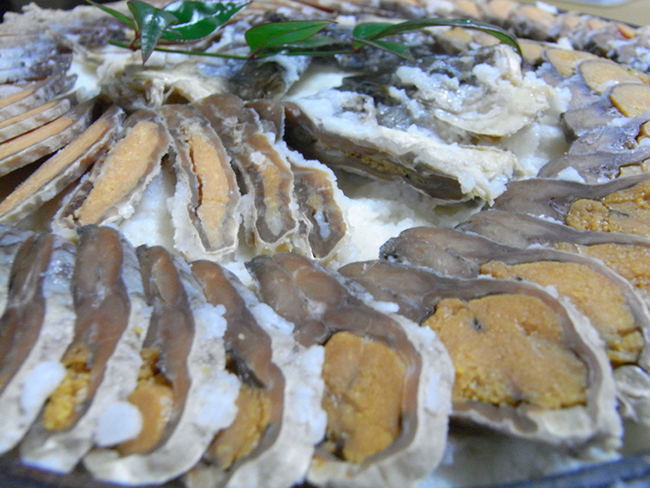 During the ancient times, the people would do this for preservation and once they will eat it, they would remove the fermented rice and eat the fish. DID YOU KNOW? : Hanaya Yohei created the internationally known sushi which is basically an early form of fast food since it doesn't involve fermented rice. There are a lot of types of sushis in the world and she is some you might recognize. This is probably one of the most famous types of sushi all over the world. It consists of cucumber, seafood, omelet or sometimes mango and of course rice. 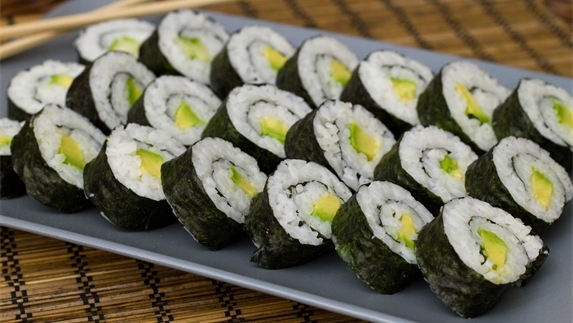 It is wrapped in a dried seaweed called nori and with a wooden mat, it is rolled and is turned into a cylindrical shape and is finally sliced to eat. It is best served with soy sauce and wasabi. This type of sushi is made up of deep-fried tofu whereas it works as a pouch filled with rice. 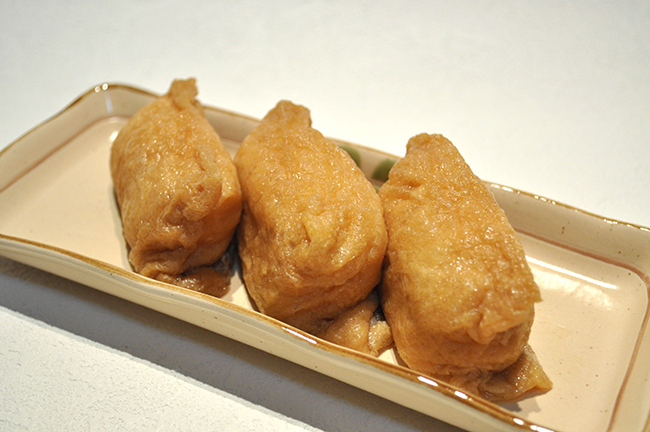 Its name is from the God Inari who believes in the fondness of fried tofu. This type of sushi is the most traditional form of all the sushis because of its skinned fish that is placed in a wooden barrel with salt. DID YOU KNOW? The proper way of eating sushi is with a chopstick﻿ and you must devour the entire piece of sliced sushi, and that means biting it is definitely so wrong. For the people who have not tried sushi, this is their favorite question to ask. But the thing is, there is NO right answer to that. For some, it tastes AMAZING and for some, it tastes DISGUSTING. This happens because people tend to eat sushi the wrong way. Some have too much wasabi and there are some who dips it into too much soy sauce. And every sushi doesn't taste the same since it has different ingredients in it. So there is technically no answer to the question what sushi taste like. There are a lot of misconceptions when it comes to sushi which is kind of sad because it is like judging the book by its cover. But there are some people who have tried it and regret hating it. Most people think it is all about FISH but it is actually about RICE. A sushi has cooked vinegared rice so it is NOT fish. Fish is just included in the ingredients but it is the main one. Another misconception is that a certain type of sushi called Nigiri is meant to be eaten with FINGERS NOT WITH CHOPSTICKS. Most people think that Japanese people eat RAW SALMON which is NOT TRUE, this is not an authentic Japanese recipe for sushi, it originated from the US. Learn more on how to make sushi with salmon here. Another thing is that Sashimi is NOT the same as SUSHI. Sashimi is the RAW fish and the sushi is the cooked vinegared rice. 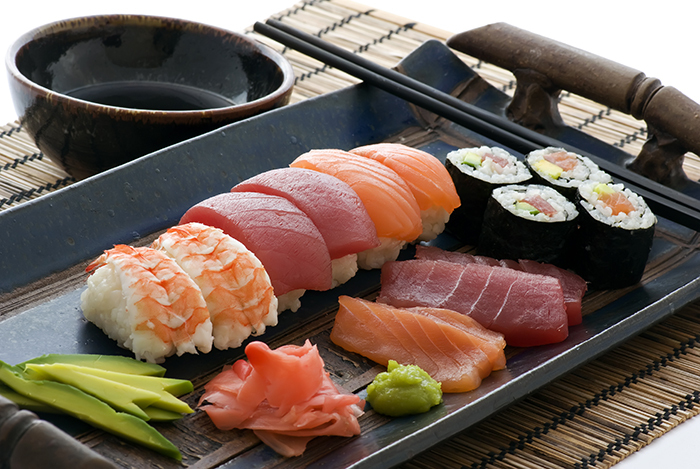 Sashimi does not have any rice with it and is usually served before the meal so it is not considered as sushi. 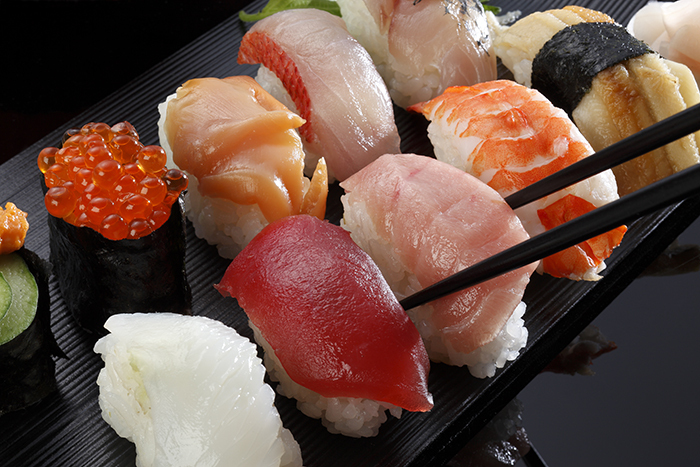 One of the greatest benefits of sushi is it lowers blood pressure and decreases the level of bad cholesterol. 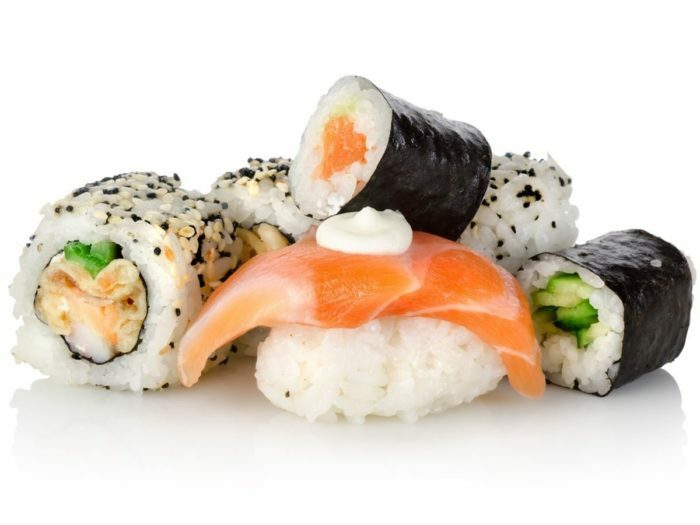 NOTE: the average piece of sushi has about 200 calories because of the rice in it and if you add the sauces like mayonnaise and soy sauce, it can reach up to 500 calories. The only way a person will know what sushi taste like is when they try it in a proper way. You might be surprised how good it is instead of thinking it is all smelly because of the fish. It wouldn't hurt to give it a try so go ahead and let us know what you think by leaving a comment. What Does Sushi Really Taste Like?